About Lagos State Ready Set Work. 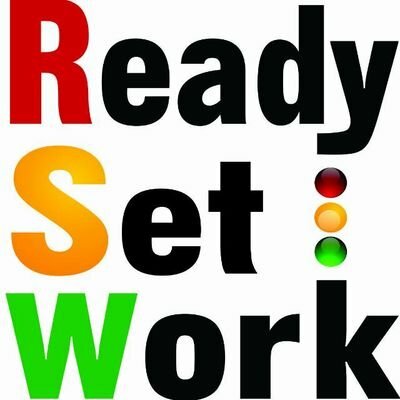 ReadySetWork is a 13-Week programme that was conceived to address employability and employment challenges that face today’s graduates, empowering them with the right skills and knowledge that will make them valuable in the marketplace. Final year students desirous of enhancing their skills in preparation for the world of work, should go to the Ready.Set.Work website, carefully fill and submit the application form providing all required information and documents. Penultimate year students desirous of meeting the eligibility criteria for Ready.Set.Work in their final year should go to the Ready.Set.Work website, carefully fill and submit the application form providing all required information and documents. How to Apply for Lagos State Ready Set Work. The competition among schools is rife. Registration is on and will close Saturday 24th June, 2017.